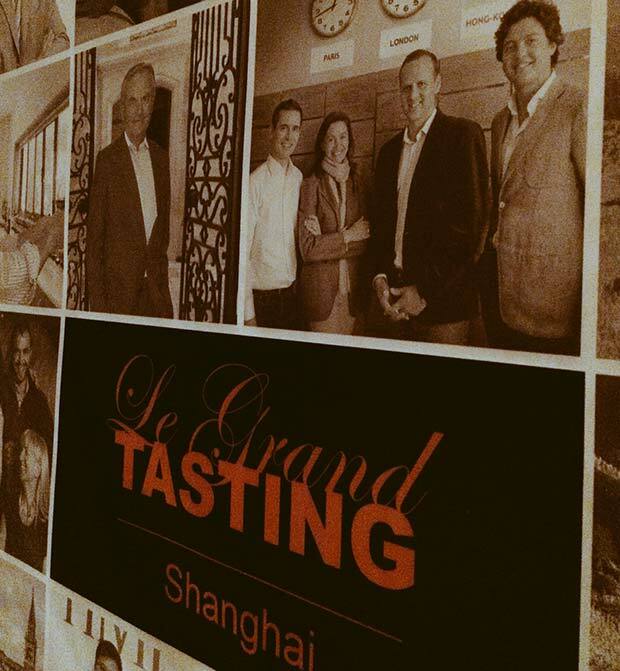 A few days ago, iDealwine team took part in the Shanghai Grand Tasting organised by famous duo of French wine journalists Michel Bettane and Thierry Desseauve. Let’s take a step back and review the presence of iDealwine in Asia and its international development. 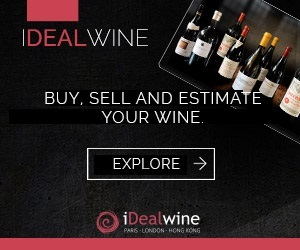 As you know iDealwine was started to enable wine lovers from all around the world to access fine wines at auction or fixed-price. Already very well represented in the European market, we started reinforcing our presence in Asia since 2010, joining essentially wine fairs as the Hong Kong International Wine and Spirits Fair that we join now every year. 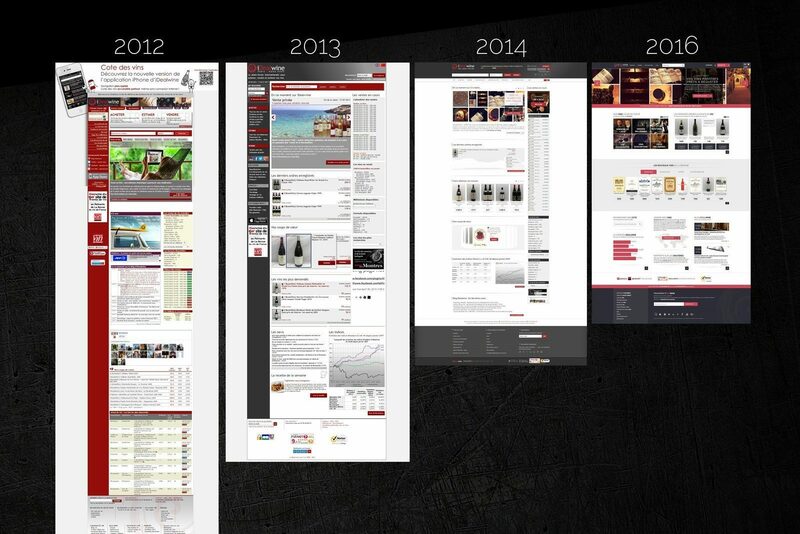 The opening of the Hong Kong office in 2013 gave us a real boost, enabling iDealwine to secure its presence in this very dynamic and knowledgeable market. Results speak for themselves: in 2015, sales in Asia rose by 26%. We now ship over 10,000 bottles at an average price of €120. 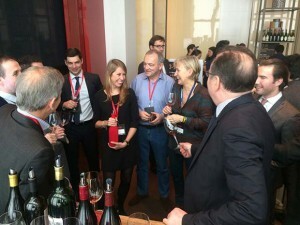 In Hong Kong, Alexandra Petitvallet is in contact with our customers, finds logistics solution, deals with the customs and prospects new wine collectors or professional customers. 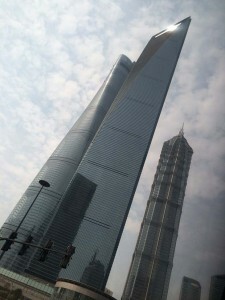 I am coming at least 4 times in Asia for wine fairs and private customer tastings. Today, a customer who places an order in one of our sales, can enjoy his wines within 15 days in Singapore or Hong Kong while being shipped in optimum conditions and for a reasonable price. Doubts obviously arise on the macroeconomic perspectives of the Chinese economy with another slowdown planned for 2016 – yet still growing by 6.5%! 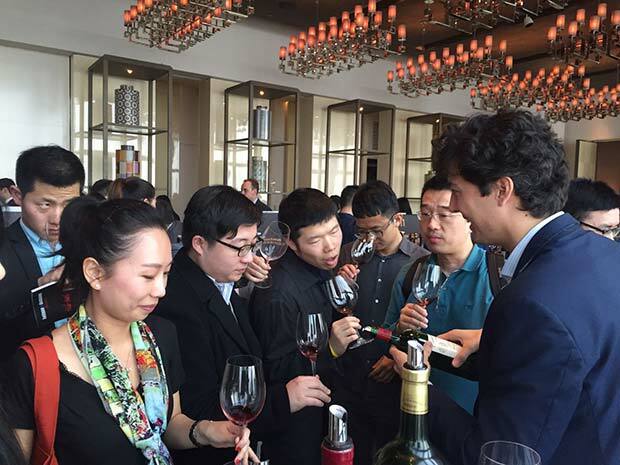 A presentation about the wine market in China organised the day before the fair brought us some optimism: anticorruption laws in the past years have reduced the many excesses of the market, especially around speculative blue chip wines like Mouton Rothschild. Things seem to evolve at a slower and safer pace. The main consequence being a shift of consumer behaviour from gifting to personal consumption. Buyers are now looking less at the label and more at the quality of the wine itself and its price. In terms of volume, some figures are quite striking: according to OIV, wine consumption in China rose by 67% between 2000 and 2015 whereas it reduced by 12% in France over the same period. 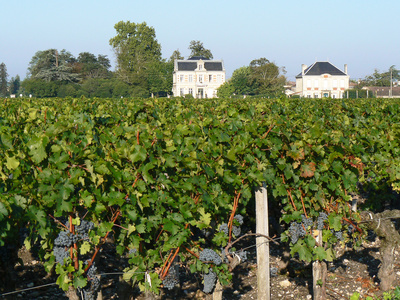 Consumption per capita is only 1,4litres of wine in Asia, compared to 53litres in France… still some place for growth! A classic from iDealwine, Château Greysac 2010 in magnum, a Cru Bourgeois Superieur with a good tannic structure, mature dark fruits and a very affordable price. An iconic cuvée from Burgundy, the Hospices de Beaune where we buy one or several barrels every year in this historical charity auction. This Beaune 1er Cru, Cuvée des Dames Hospitalières 2013 is vinified by Louis Latour and labelled under the name of iDealwine. The wine is round, powerful with aromas still marked by the barrel ageing but showcasing superb layers of fruit. A Volnay 1er Cru 2009 Les Fremiets from Henri Boillot. Usually known for its light and aromatic structure, this Volnay was rather pungent, deep and elegant and will age beautifully for many more years. A great discovery. Finally, an old Rivesaltes, Domaine Riveyrac 1975, with smoky notes, salted butter, prune, candied orange peels and ginger. Long and complex. A wonderful accompaniment to a nice spicy Chinese dish! 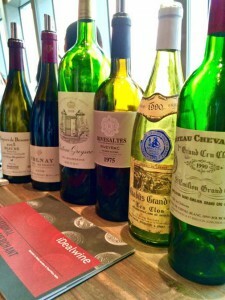 If you’ve been to some of our tasting, you certainly know that we love blind tasting. Once again we have played with our guests’ palates and memory and overall we were very impressed by the quality and knowledge of the participants. 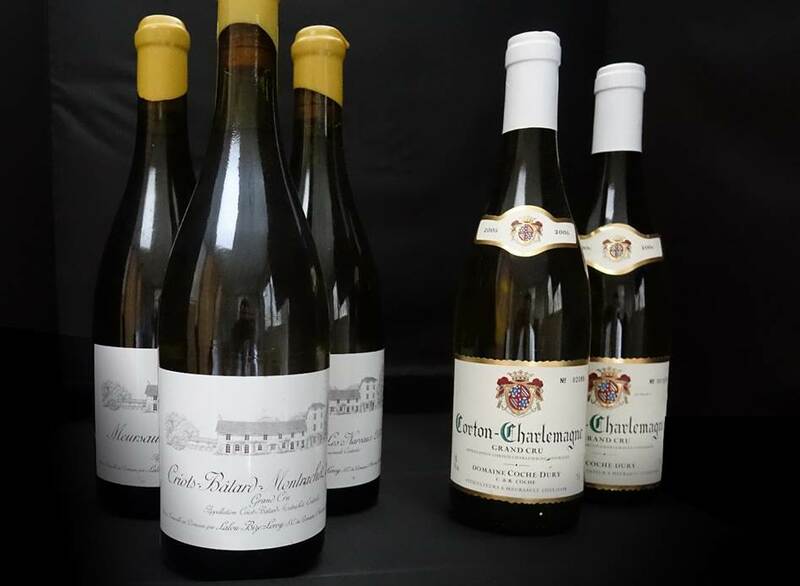 Mostly Chinese based but educated in France, US or the UK, who visited many vineyards, were part of wine clubs (Cambridge, Oxford, Columbia…) or even studied wine (Inseec, BEM, Dijon, WSET…). When you know the wine, it is always fascinating to follow the path of a blind taster and understand his logic, thoughts and final choice. Listening to a Chinese who has never been to Burgundy yet talking with passion about the different climates and soils of the region is quite impressive! romas of tarte tatin, dry apricots and a nice acidity. A great wine that we can often find on iDealwine at still very reasonable prices. 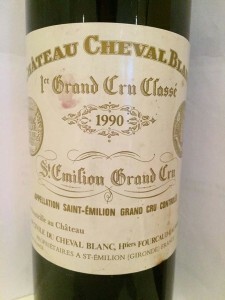 The Chablis Grand Cru Les Clos de Pinson, 1990 was obviously much more evolved but still with a great acidity and a very round body with notes of butter, nuts and mature fruits. Last but not least, the Châteauneuf-du-Pape La Millière 1996 impressed many tasters who thought it was an old Château Rayas: white pepper, sweet spices and truffles. Another superb bottle! Where does the sweet taste of dry white wines come from?